Your album includes a stunning image wrapped hardcover with 20 museum quality giclee ultra thick matte paper spreads (40 individual pages). Albums are of the highest quality, which do not finger print or discolour over time. The following upgrade options are also available for all album designs. If you would like to see samples of material options and full albums in person just let us know and we would be happy to meet you for a coffee or skype chat. Image Wrap - Your album cover can be wrapped with select photographs from your wedding day printed on a beautiful coated canvas. The standard included option for all albums at no additional cost. 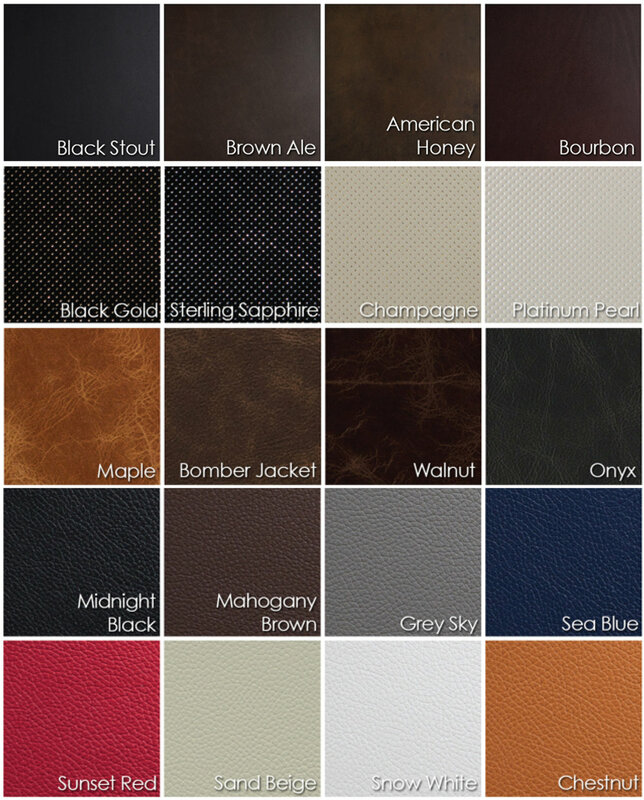 Leather Cover - Beautiful genuine leather wraps in a variety of natural, colored and textured styles. Fabric Cover - Your album cover can be wrapped in a selection of colored, coated or raw natural fabrics. No additional cost. Fine art albums can accommodate up to 45 spreads. Leather/material covers allow for the option to emboss your names, wedding date, logo or other custom design on your album cover - custom quote depending on size of embossing. Matte finish - This option is our most popular choice, beautiful natural and uncoated art paper. This is the included option in all albums and is no additional cost. Gloss finish - This coating is sprayed over your pages to give them a glossy finish which provides good protection against spills. $20/per spread. Matte coated finish - This is a protective film applied to your pages to give them a coated matte finish providing superior protection against spills. $20/per spread. Duplicate albums are available for 20% off if they are ordered at the same time as your album.